WASHINGTON (September 20, 2012) - Nationwide, college graduation rates are far too low, particularly among students of color, a fast-growing demographic in America. But two reports released today by The Education Trust show that it doesn’t have to be that way. ”Advancing to Completion: Increasing degree attainment by improving graduation rates and closing gaps for African-American students” and “Advancing to Completion: Increasing degree attainment by improving graduation rates and closing gaps for Hispanic students“ spotlight colleges of all types that are producing better results by improving graduation rates and/or narrowing the graduation-rate gaps on their campuses. At Virginia Commonwealth University, the graduation rate for African-American students has improved by more than 15 percentage points since 2004. For Hispanic students, the rate has increased by more than 22 percentage points over the same time period. 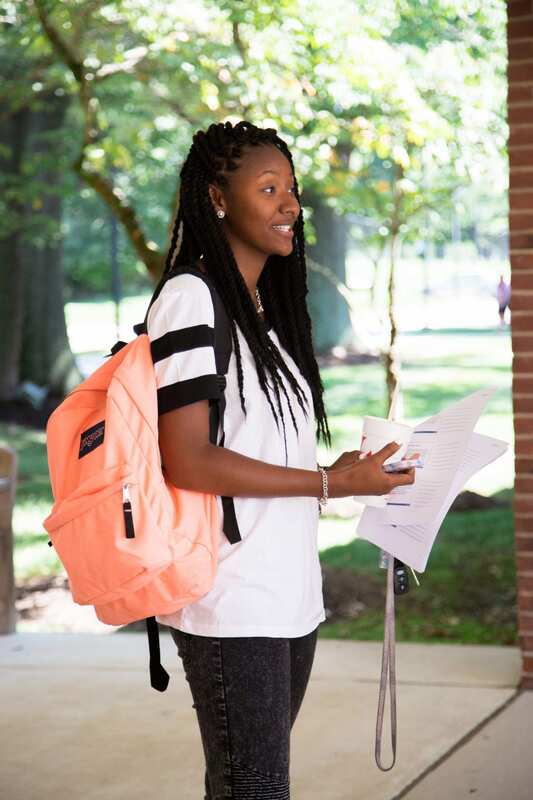 VCU points to its University College model, which is built around a cohesive core curriculum and a centralized support system for incoming freshmen. Texas Tech University serves a growing Hispanic population, now about 14 percent of its student body. 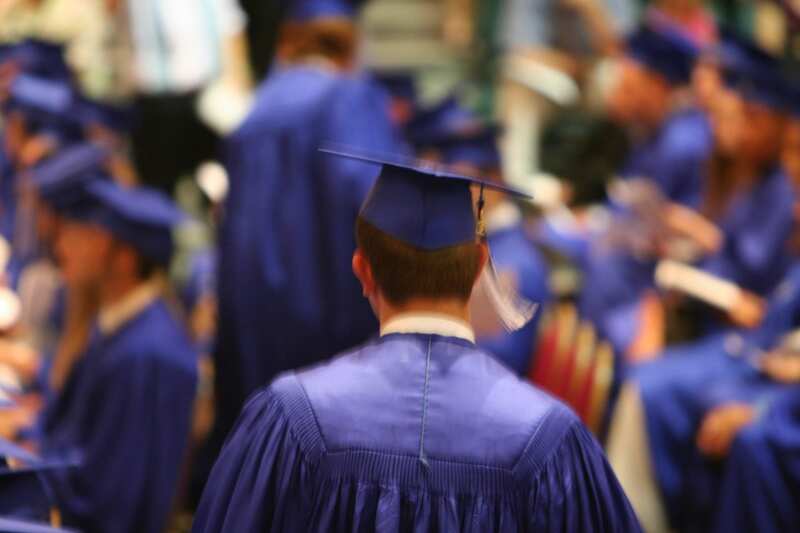 However, its graduation rates have also increased by more than 18 percentage points since 2004. University officials credit their improvements to creating a visible leadership presence responsible for holding the institution accountable for helping all students. Stony Brook University has provided its students with intensive academic support programs designed to equip them with the tools they need to graduate. As a result, a 2004 gap of more than 11 percentage points between the outcomes for Hispanic and white students is now closed. By investing resources to create a staff position responsible for focusing the institution on improving retention and graduation rates, the University of Southern California has improved outcomes among students of color. Now, the campus no longer has gaps in graduation rates between either Latino or black students and their white classmates. 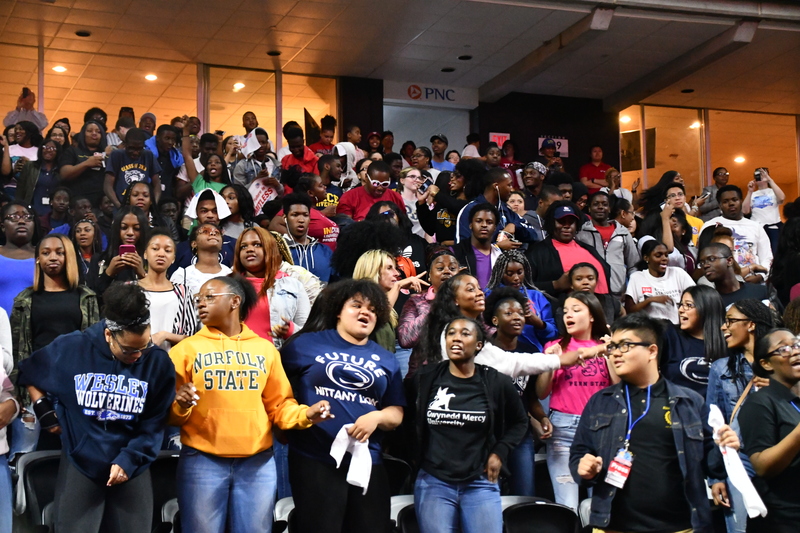 ”These institutions are increasing their success rates among students of color without becoming more exclusive and serving fewer of these students,” said Mary Nguyen, higher education research and policy analyst at The Education Trust. 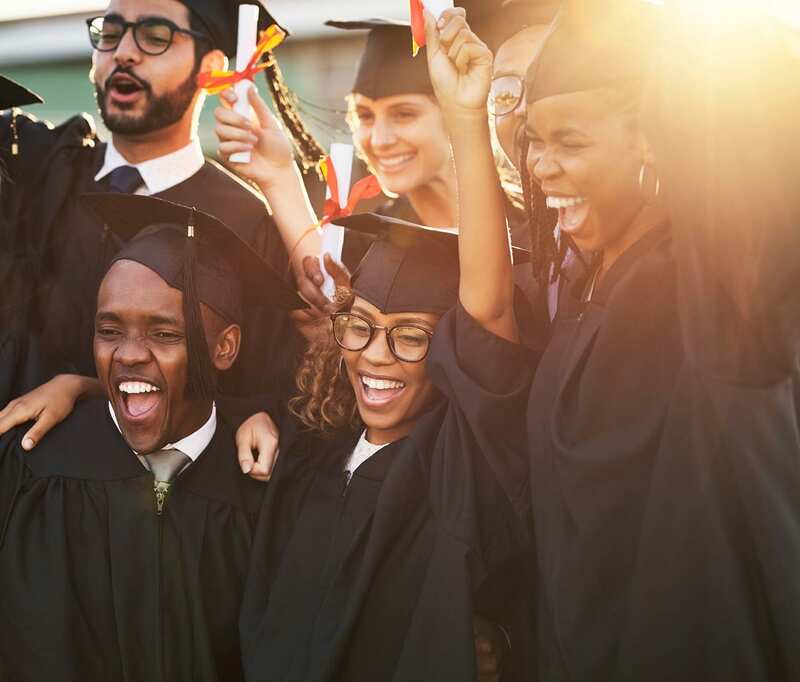 The broad trends in these two reports demonstrate the impact that institutional efforts can have on increasing graduation rates and closing gaps. They also show that resources like high endowments are not the only way to ensure student success.